Stoked to finally have this out! 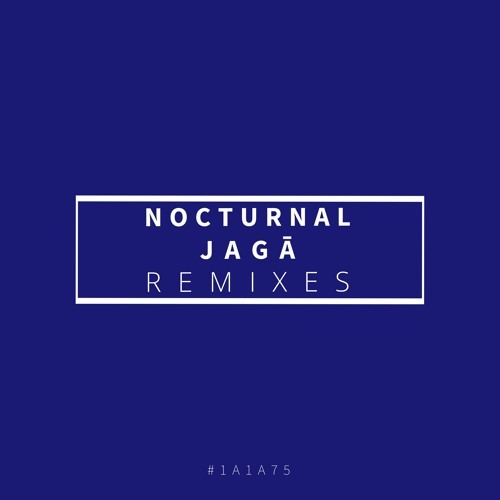 My remix of "Nocturnal" by Chch based Jagā, >>> https://soundcloud.com/jagabeast <<< https://soundcloud.com/jagabeast/nocturnal-1 Original tune here ^^^ https://fanlink.to/nocturnalremixes Links here ^^^ get it! damn it gets better and better! Comment by : sAMIR . HEDONIST PARAPHERNALIA . @jagabeast: <3 ! ! !